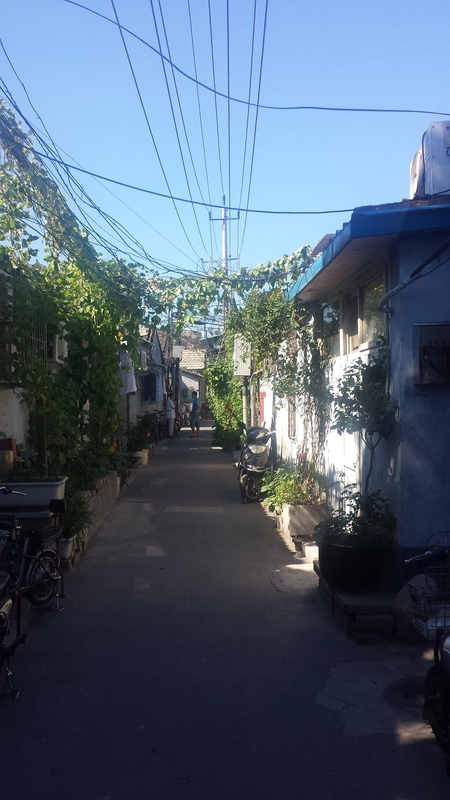 Most tourists who come to Beijing will not leave without having visited some of the hutong areas. 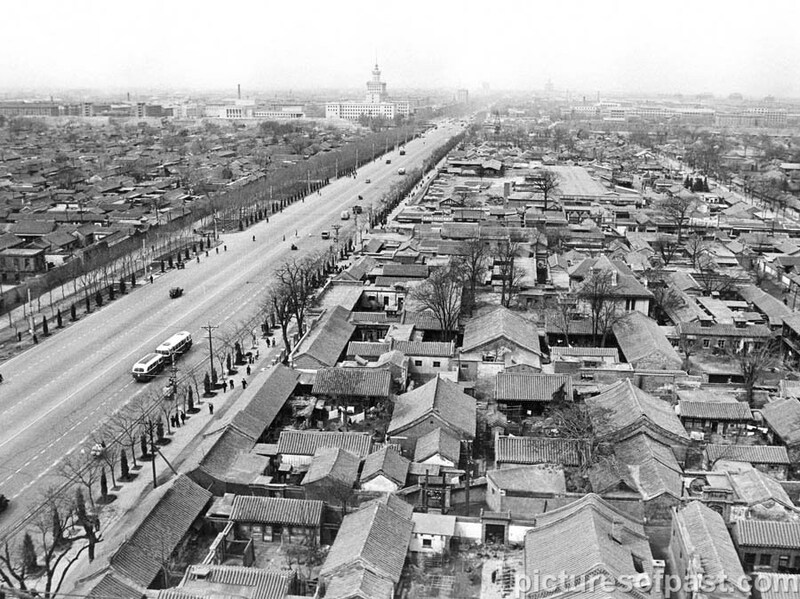 Hutongs are alleys formed by lines of traditional courtyard residences and this is what all of Beijing used to look like until around 1949 when with the founding of the People’s Republic of China many of the old hutongs of Beijing disappeared and were replaced by wide boulevards and high rises. 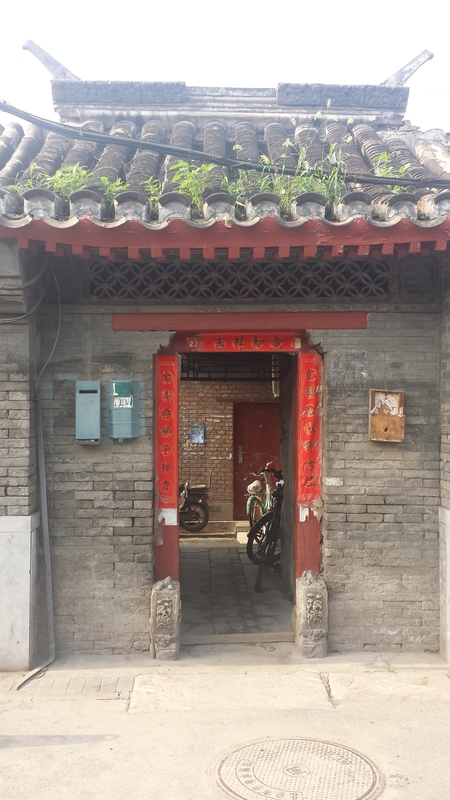 More recently, some hutongs have been designated as protected areas in an attempt to preserve this aspect of Chinese cultural history. They form the heart of Old Beijing and quite frankly, are one of the things I like best about this city. 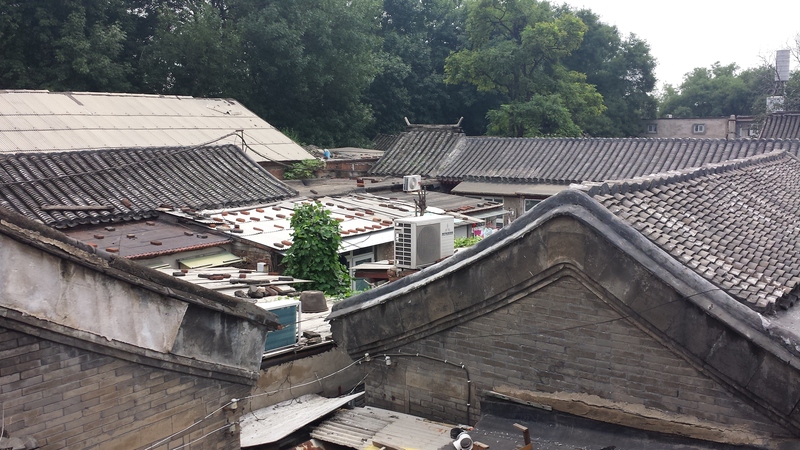 Now, you might realise that the hutong houses are all grey. The reason therefore is that color in the old society was an imperial privilege. The only thing people were allowed to decorate was their entrance gate. 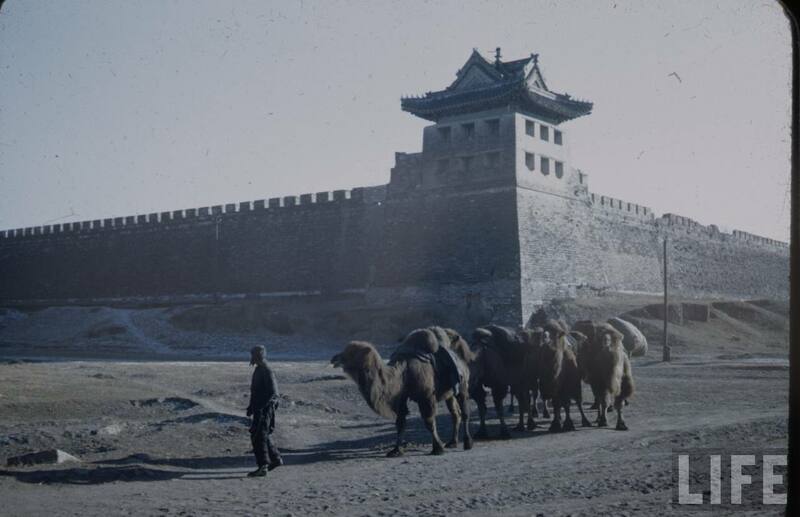 But even here people had to follow some strict rules: only very high people were allowed to use red color (the imperial color) for their gate, green gates were for those who were a little bit higher and normal people used black gates. However, nowadays almost all courtyard gates are red. This happened when the Communists took over in 1949 and when red became the new black :). 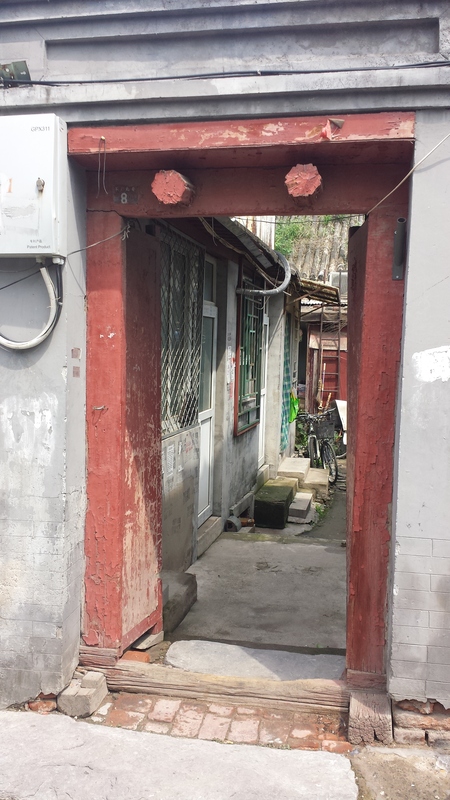 These gates were there to show the status and the wealth of the family – and apparently there is/was a saying in Chinese that for marriage the gates should be in balance. These days one could say that the cars are the new gates of the family, which is why you hear of so many people who live in tiny shabby flats but own a BMW. 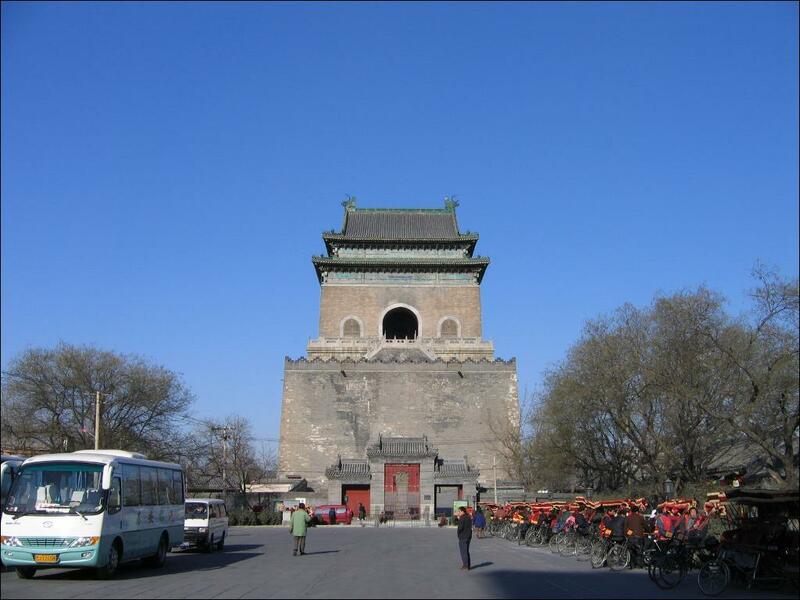 One of the most fascinating stories I have heard about the hutongs is the story of the Drum and Bell tower. Nowadays one of the most well-known streets in a Hutong area, called Nanluoguxiang can get rather packed, especially during summer time. 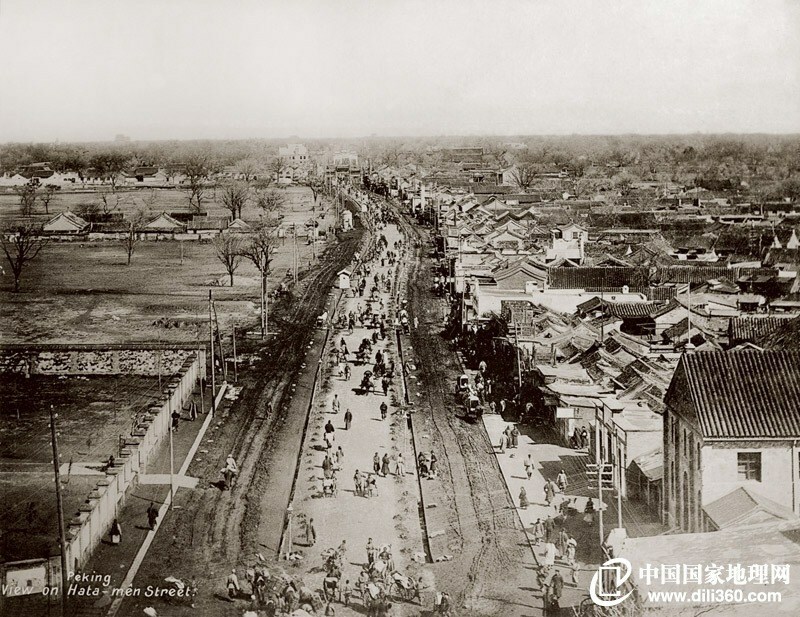 Apparently, the popularity of hutongs amongst Chinese only started around 10 years ago – whereas before many Chinese viewed old as inferior and new as superior, these days Nanluoguxiang is one of the main tourist attractions and also – surprise, surprise, a shopping paradise. 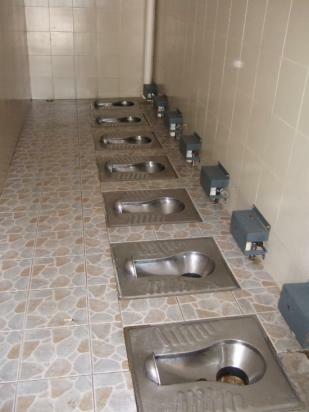 Many expats prefer living in a refurbished hutong style house – obviously the ones which already have a toilet and where you do not have to use the public bathrooms (by the way we are talking about public bathrooms where the toilets usually do not have any doors – see picture below) but rental prices are often incredibly high. 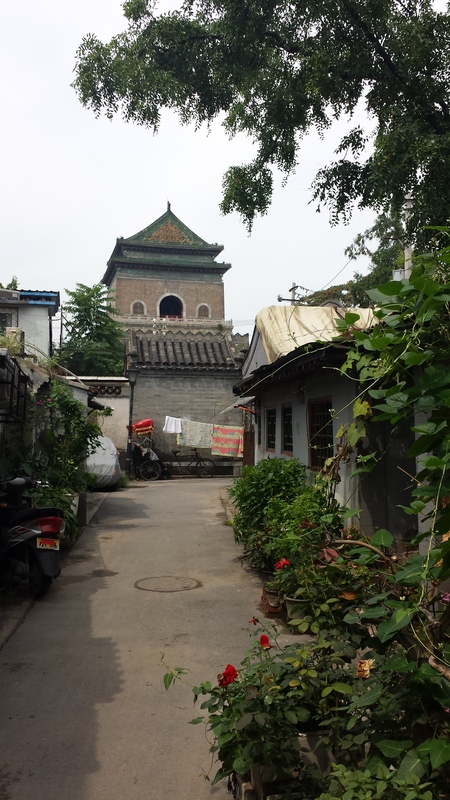 Another famous area surrounded by hutong style houses is Shichahai. Shichahai includes three lakes (Qian Hai, meaning Front Sea; Hou Hai, meaning Back Sea and Xi Hai, meaning Western Sea). Obviously it is also a main tourist destination but also a nice hangout spot for locals. Some parts around the lake are also super crowded but again, if you just venture off the beaten track a bit you can still find some peace and quiet.